JupiterOne works perfectly on any screen/device you choose. Where do you fit in online? Is your feedback positive or negative? Is your marketing strategy targeted toward your customers needs? What are the most influental hashtags ? What names, numbers or dates are mentioned? Who is the influentor in your network? How many communities do you have? CRM, Billing or any other enterprise system. and aggregate data using OLAP technology. 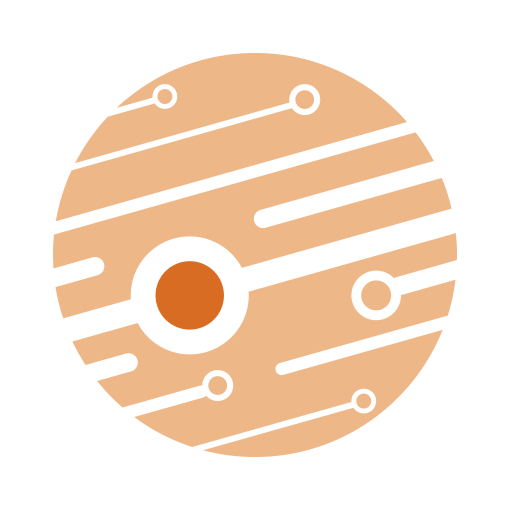 Build your custom machine learning models or use prebuilt models embedded in JupiterOne. If you have any questions or want to find out more we’d love to hear from you.